What is Jarrow Formulas Joint Builder? Welcome to our review of the Jarrow Formulas Joint Builder. 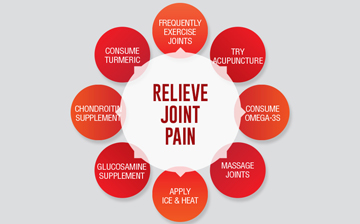 This is a pain relief product that aims to provide comfort from joint pain as well as improve cartilage and joint function. This product contains natural herbal ingredients which also lower the risk of side effects. 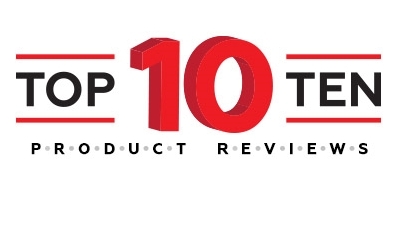 You can learn more about this product by reading our full review below. 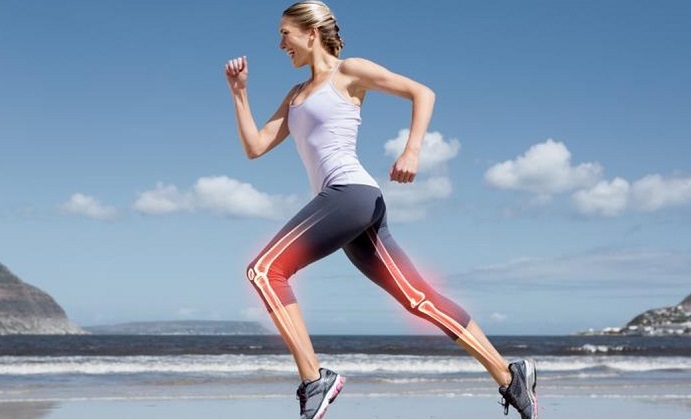 Glucosamine sulfate is a compound that is necessary for the body to develop healthy joints. It is an essential compound for developing and strengthening ligaments, tendons, bones, skin, nails and blood vessels. 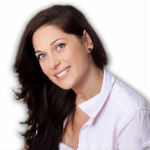 MSM, on the other hand, is vital for improving collagen and cartilage. 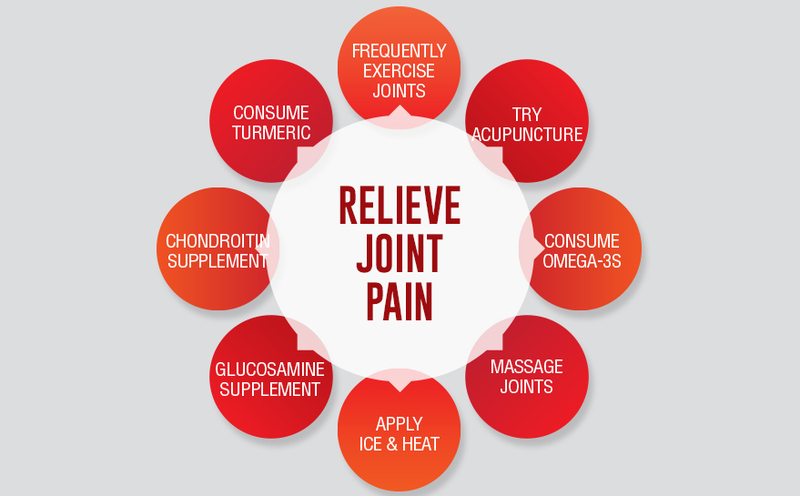 This dual combo acts to both alleviate symptoms of joint pain and improve joint health to the point that you are able to prevent future cases of joint inflammation from occurring. Take two tablets of Jarrow Formulas Joint Builder a day. It is not specified if these tablets should be taken with food and if they should be taken at the same time or split up. Never exceed the recommended dosage in order to prevent any complications. While this is a relatively safe supplement, it is still best to check with your doctor before taking any form of new medication or dietary supplement. The Jarrow Formulas Joint Builder is not available for purchase directly from the manufacturer’s website. It is available for $14.94 per bottle on Amazon. Each bottle contains 120 capsules Unfortunately, there are no mentions of special discounts for those who are planning on buying this product in bulk. 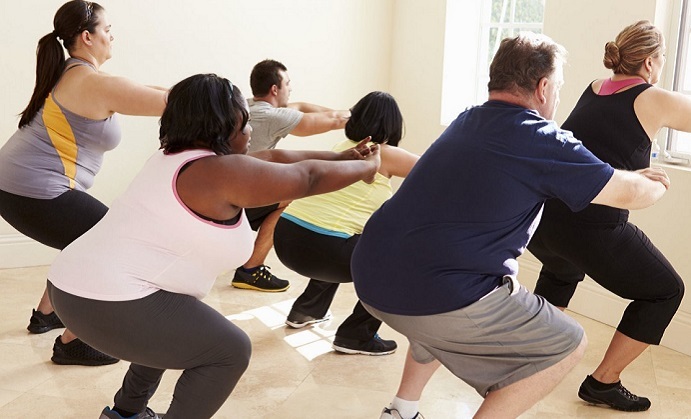 While this does not have any known side effects recorded there are several health precautions that you must remember before taking this supplement. You should not use this supplement if you are pregnant or nursing. Those who are allergic to shellfish should also not use this product. After searching through their official website we were not able to find any form of guarantee attached to this product that would allow customers to avail a full refund if they wish to return it back for reasons such as unsatisfactory results. 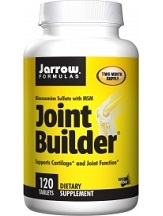 Jarrow Formulas Joint Builder is a rather dependable remedy for joint and muscle pains but after comparing it to other joint pain relief supplements we have to conclude that it does not offer the same level of results as other top products in the market. It does not contain the same level of ingredients and it also does not come with a money-back guarantee. It does make up for this shortcoming with its affordable pricing, however, a low price may indicate low quality. 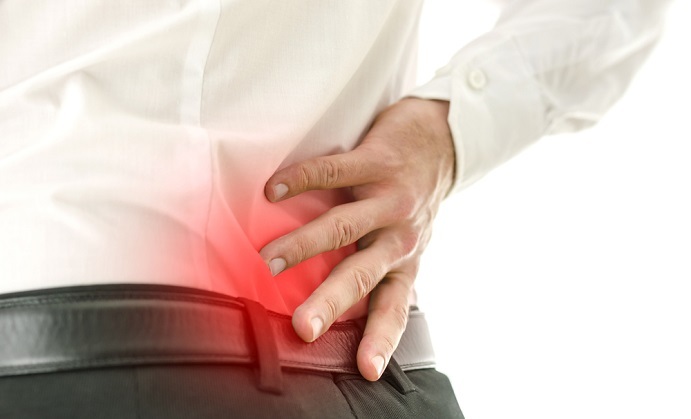 There are other products that contain a range of ingredients that are shown to help with joint pain effectively as well as come with a money-back guarantee to boost your confidence in a product’s effectiveness.